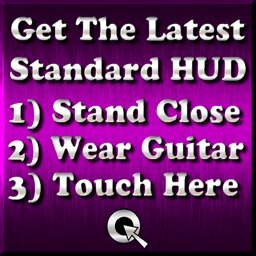 Make sure you have the latest "HUD Standard". This is the standard HUD that comes included with most guitars and basses. Bug Fix: The TAKE BOW button was throwing a script error.